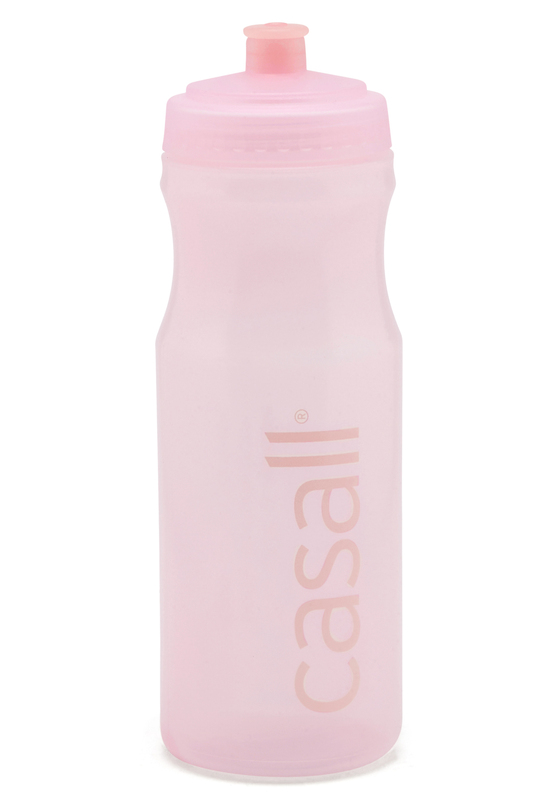 Water bottle made from biodegradable plastic from CASALL. - 0.7 litres - Made from eco-friendly bioplastic from sugarcane. Can be washed at 45 degrees.